The backside is a burgundy suede. 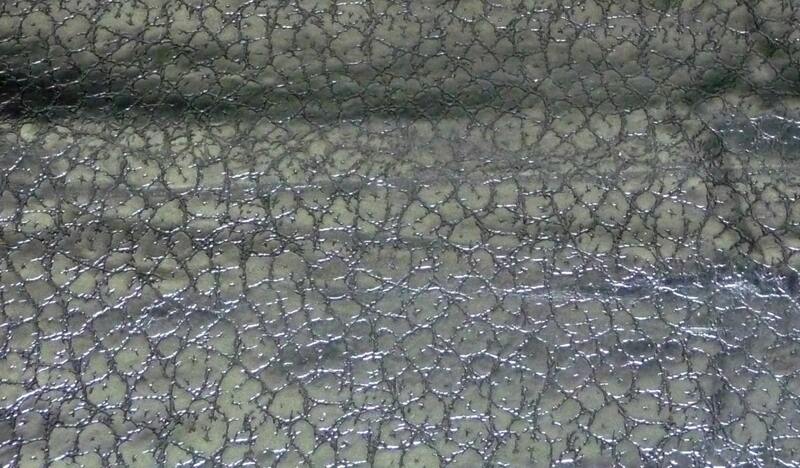 The embossing is visible. Some pieces might have a stamp, fleshings other marks. Partial hides are sold at a minimum of 3 sq ft cut off the hide in no particular shape or dimensions, $4.49 per sq ft.
Love it! Great pattern. perfect for what I needed. 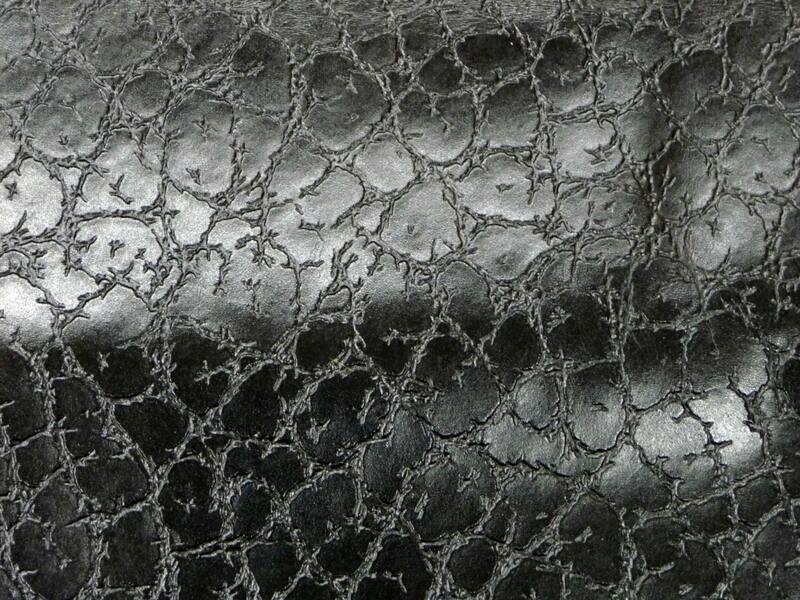 Quality lightweight leather, nice pattern. Excellent customer service & fast shipping! 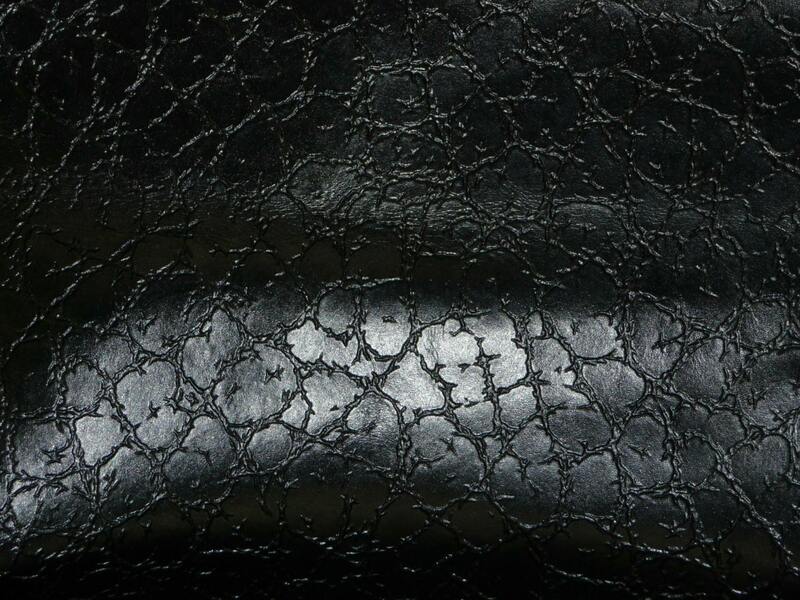 Quality lightweight leather. Excellent customer service & fast shipping! Cuts great using my Silhouette machine- made beautiful leather earrings!